Anyways Glam weddings must be a HUGE HIGHLIGHT for this year! Eversince, the Royal wedding we got many brides coming back to us giving their loves about glamorous and classy weddings. ... and which brides doesnt want to be a princess or queen for the day? 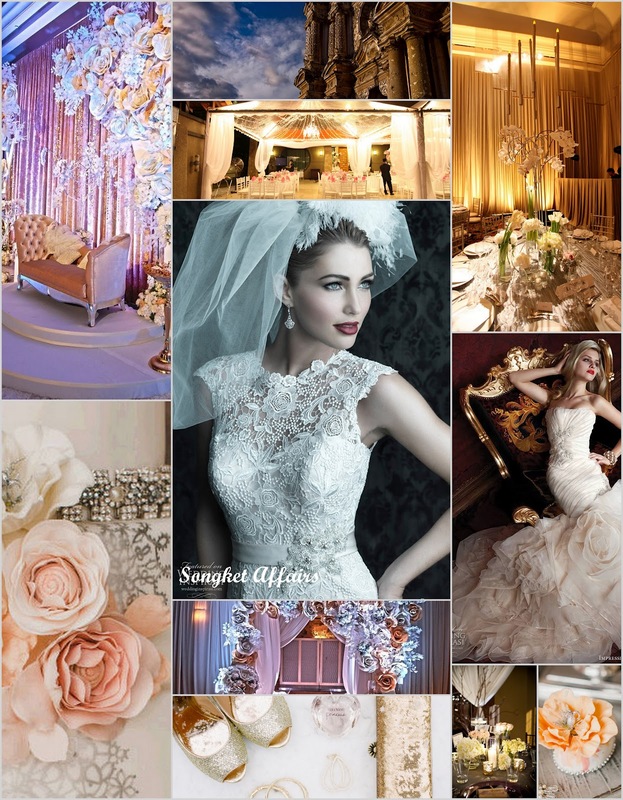 The rise of Sophisticated weddings has simply given new meaning to the modern brides around the world. Brides everywhere would go highs and lows for classy yet affordable. It is the new Trend of this century, the new revolution for weddings!